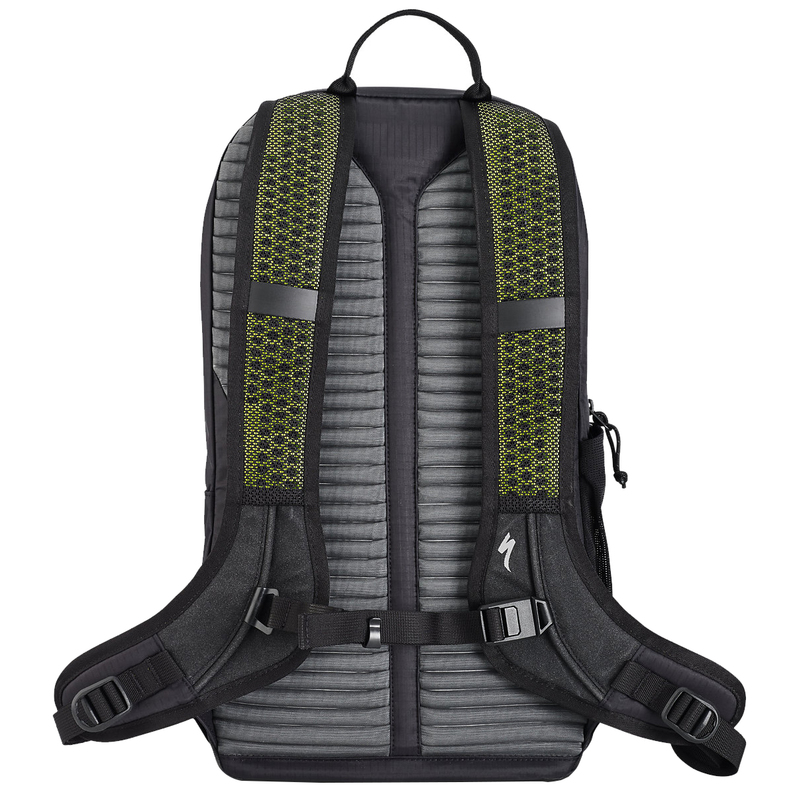 The Base Miles Stormproof Backpack from Specialized was designed with comfortable commutes in mind. 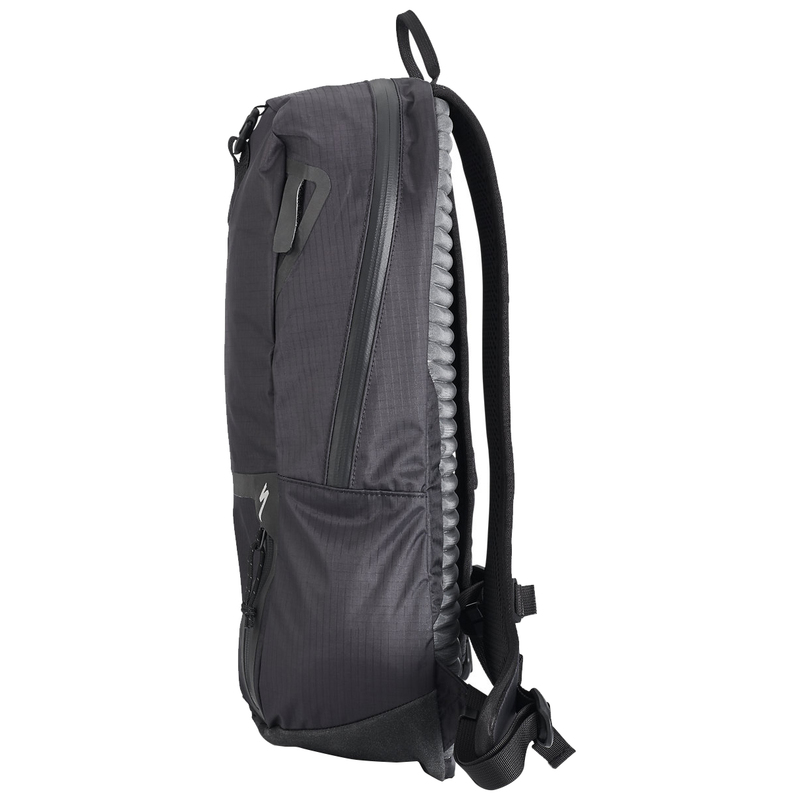 Constructed of ultra lightweight materials and reflective panels, the Base Miles pack will keep you safe and keep your belongings secure when riding from point A to point B. 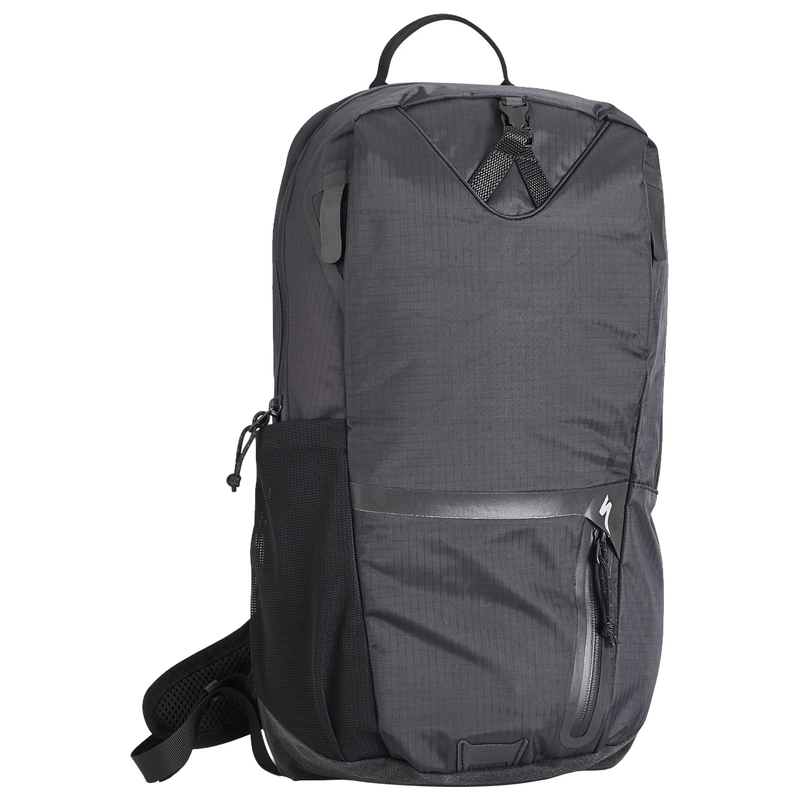 The 15L pack features an ergonomic design and features cycling specific straps that evenly distribute weight. 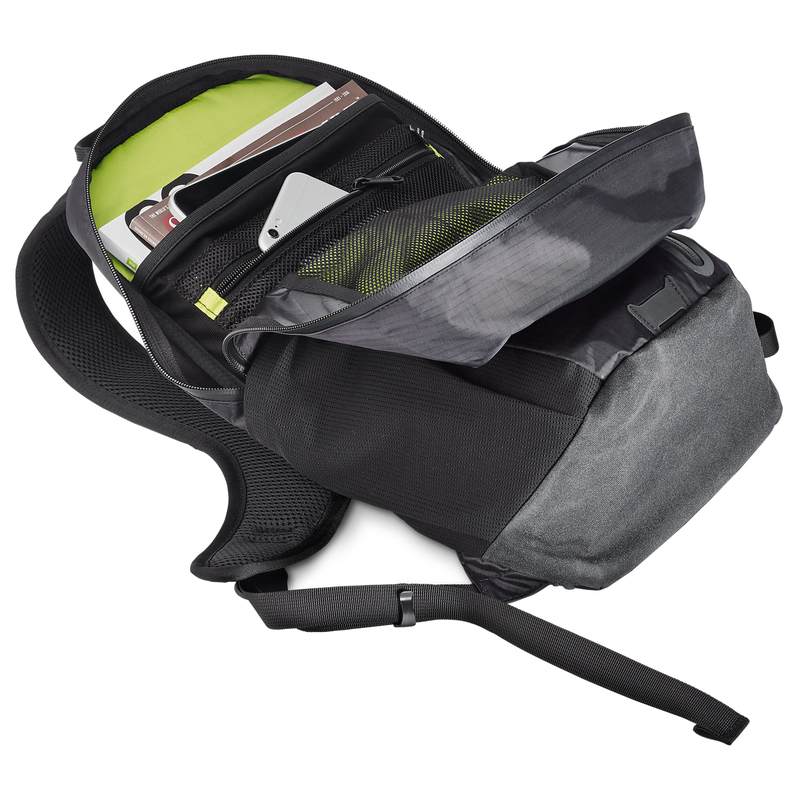 An internal laptop sleeve keeps your computer safe during the commute and can also be used as a pocket for a water bladder. 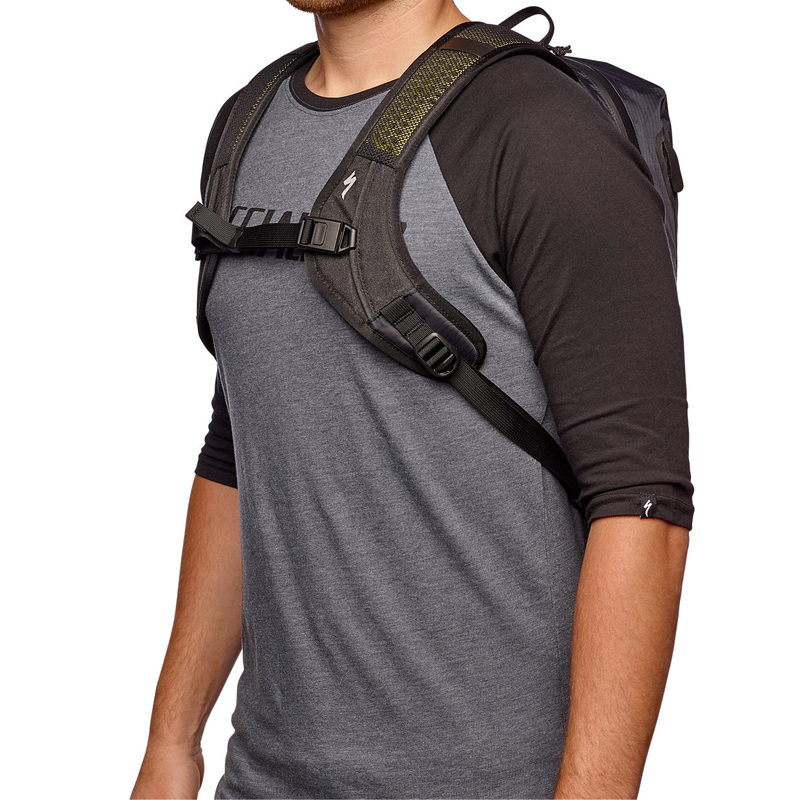 The pack was even tested in a wind tunnel to allow you to get to work or the coffee shop as fast as possible. 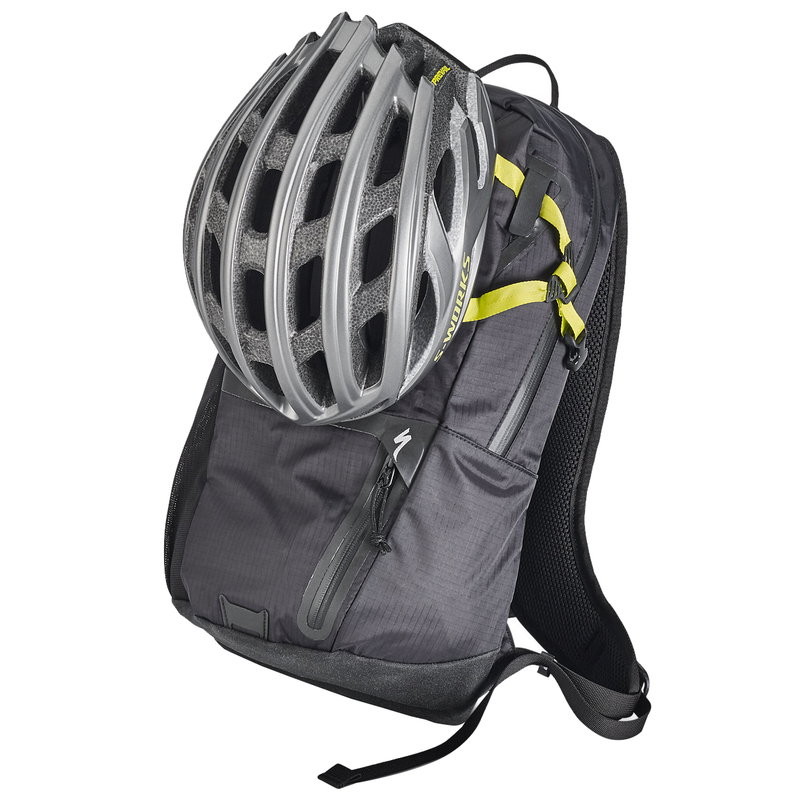 Once you get to your location, a triple-pointed helmet strap system keeps your helmet secured to the pack at all times.